Combine your love of untouched landscapes with fine cuisine in Argentina. Discover tropical rainforests, shimmering glaciers and ancient archaeological sites as you indulge in the cosmopolitan city of Buenos Aires, see the snow-capped mountains surrounded by vast plains and salt flats and visit the amazing high altitude deserts for a complete Argentinian adventure. 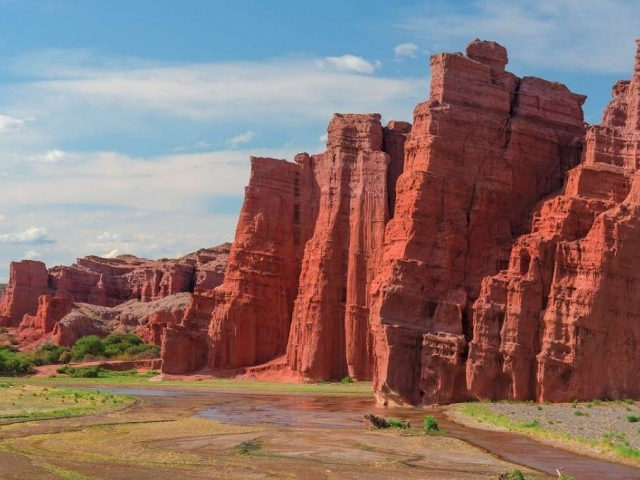 Argentina’s northwest region is a region of incredible natural beauty and cultural contrasts where Indian folklore, traditions and art mix with the Spanish cultural heritage. It’s also home to the highest vineyards in the world. 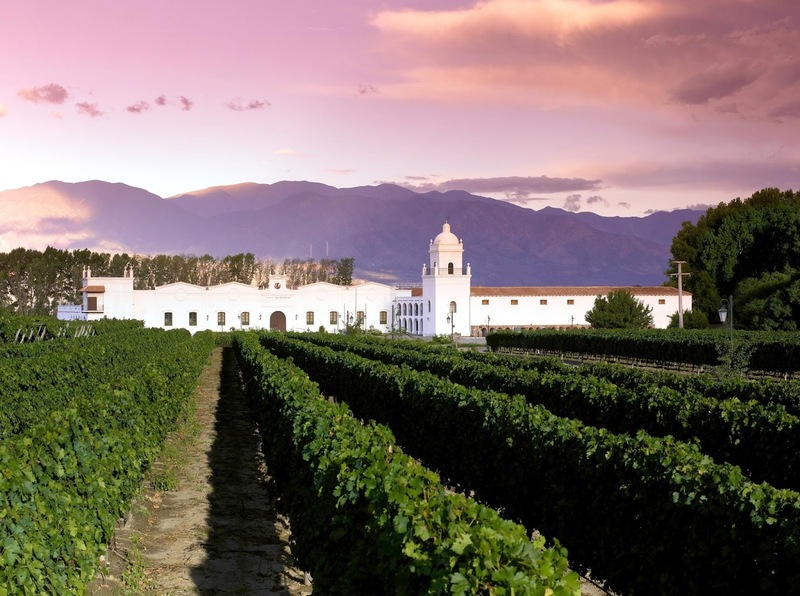 Experience a city tour of colonial Salta, visit the Wine Museum of James Turrell and learn about the characteristics of local wines from a professional sommelier while touring the wineries. 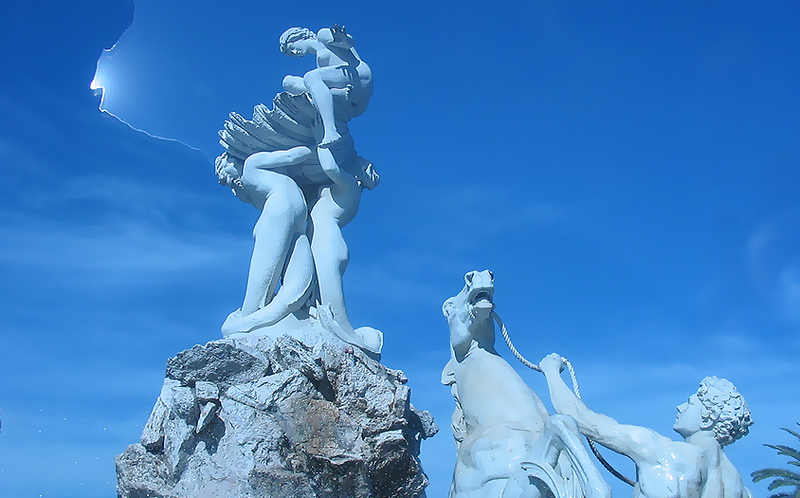 Upon arrival in Salta, transfer to your hotel. 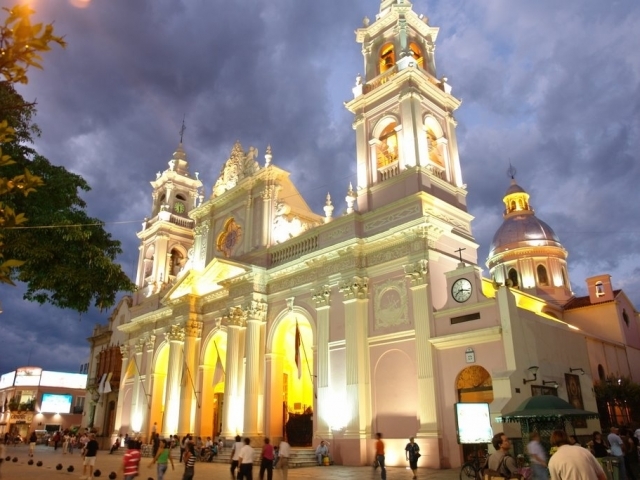 This afternoon experience a city tour of Salta and its surroundings. 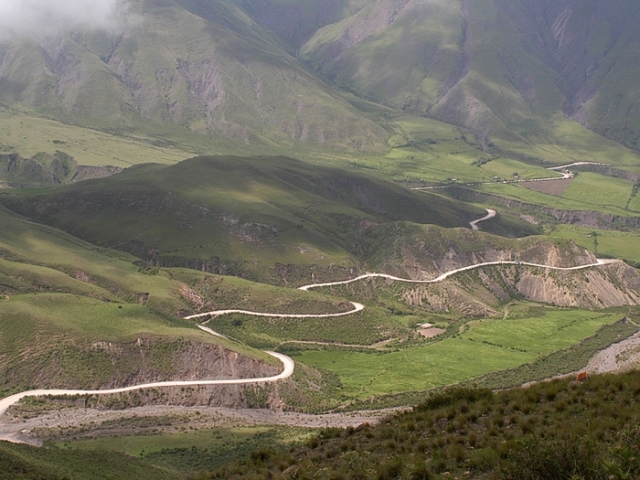 Depart to the Calchaqui Valley, climb through the Cuesta del Obispo and mill stone to 3620m. 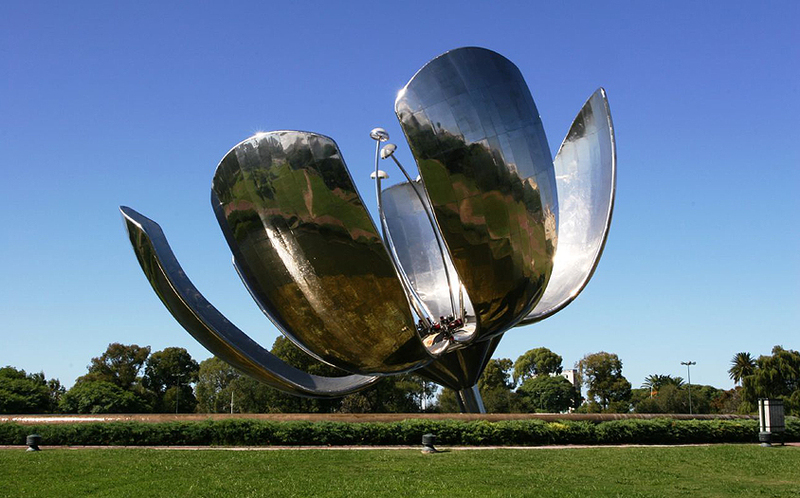 Visit the Wine Museum of James Turell before returning to Cafayate. Visit the winery and Colome vineyards located at 2400m altitude, producer of red Cabernet-Malbec wines, a fruity wine of very good colour. 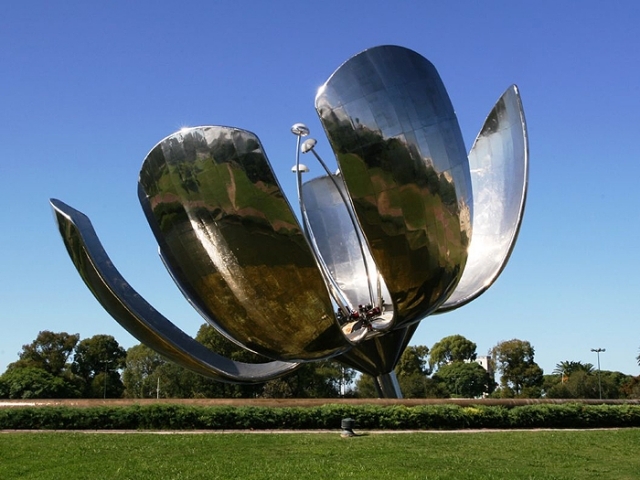 Also visit the Wine Museum of James Turell before returning to Cafayate. Visit two main vineyards from the east of Cafayate well known as the best in the valley, El Esteco and El Porvenir de los Andes. Be guided by a professional sommelier who will explain the differences and characteristics of the wines whilst touring the wineries. 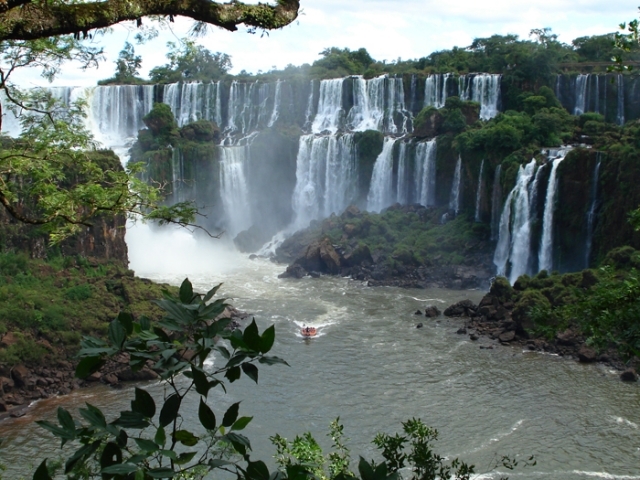 The northwest of Argentina is an area of spectacular scenery, from deep canyons to snow-capped mountains, multi-coloured deserts to semi-tropical forests. 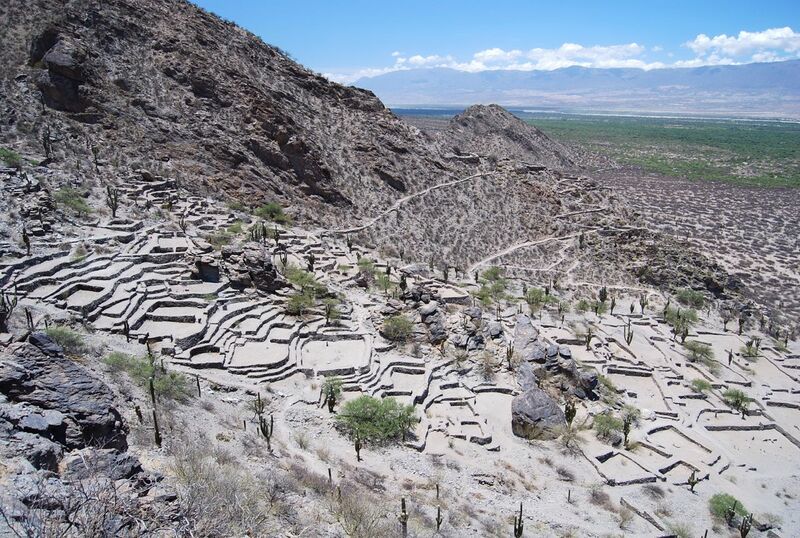 It is also one of the few places in Argentina where you can view pre-Columbian and Incan sites and artefacts. Visit the main sites of the historic city of Tucuman and discover the colourful Indian villages of Salta. Arrive in Tucuman and this afternoon enjoy a city tour of this historic city, seeing the main sites. 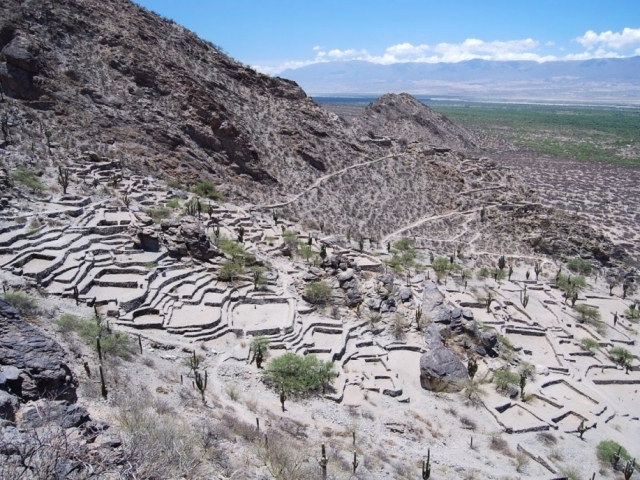 Travel to Cafayate by road and enjoy the stunning scenery of the valley and visit Tafi del Valle, Menhires and Quilmes Ruins. The entrance to the Valley of Tafi is simply breathtaking. In its centre rests the dam 'La Angostura'. 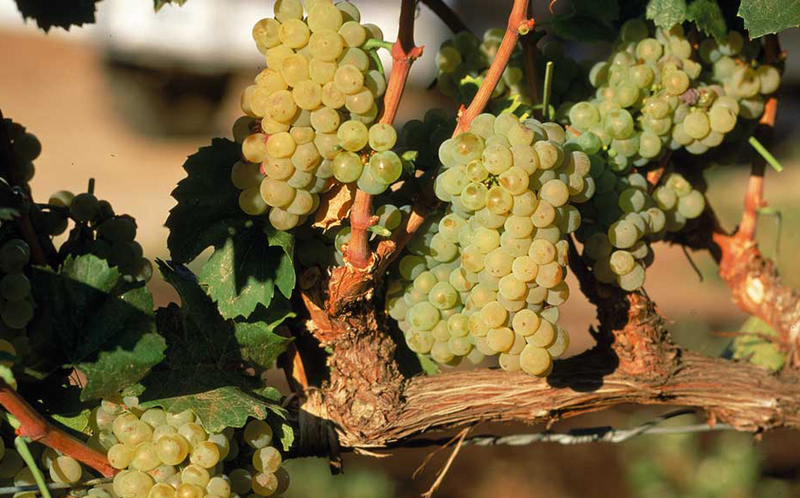 Visit a winery, famous for its production of Torrontes. 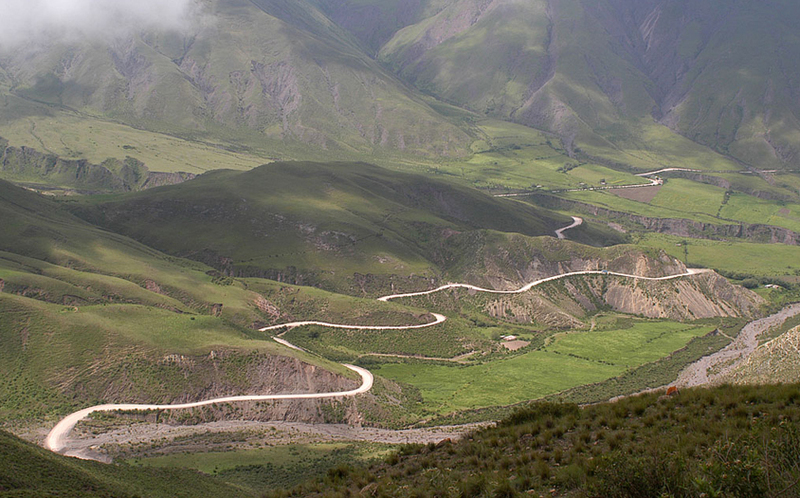 After lunch, travel to Salta through the Quebrada de las Conchas (the Shells' Gorge) and the Lerma Valley. The morning is at leisure. 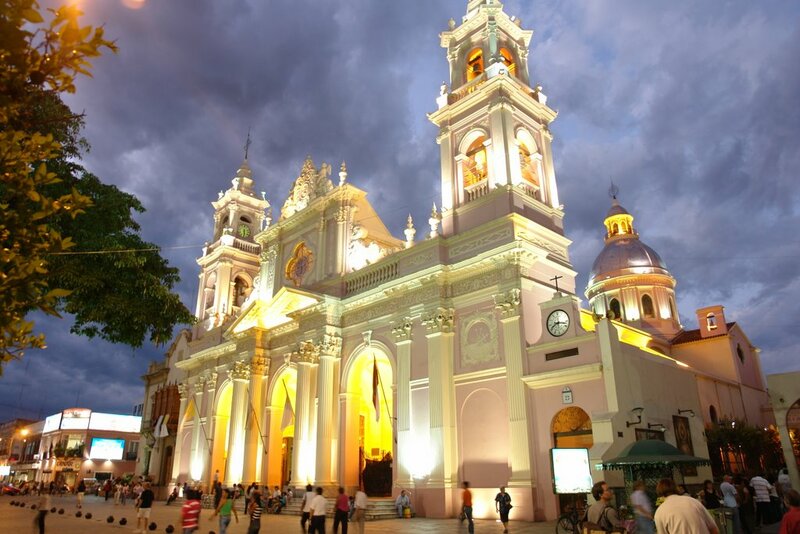 This afternoon tour the city of Salta and surrounding area. 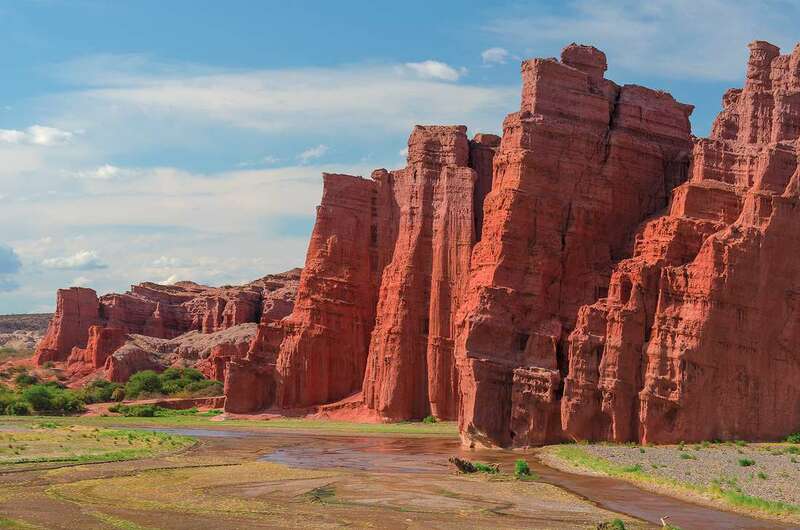 Today visit picturesque Humahuaca Gorge, stopping along the way to visit colourful Indian villages. 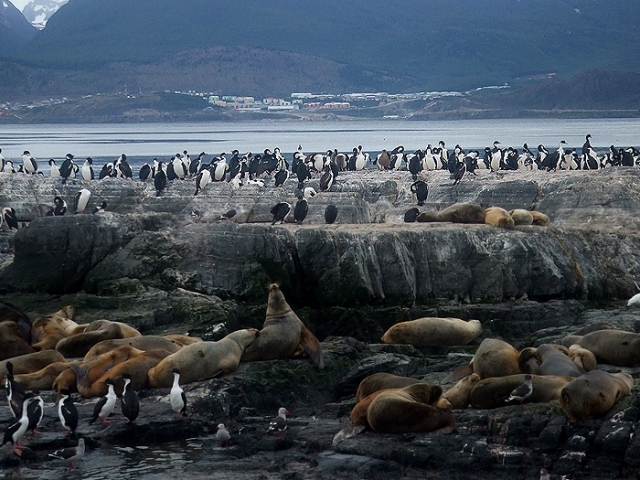 Discover the prolific marine life of Puerto Madryn on the Peninsula Valdés as you journey to Ushuaia – known as the southernmost city in the world. 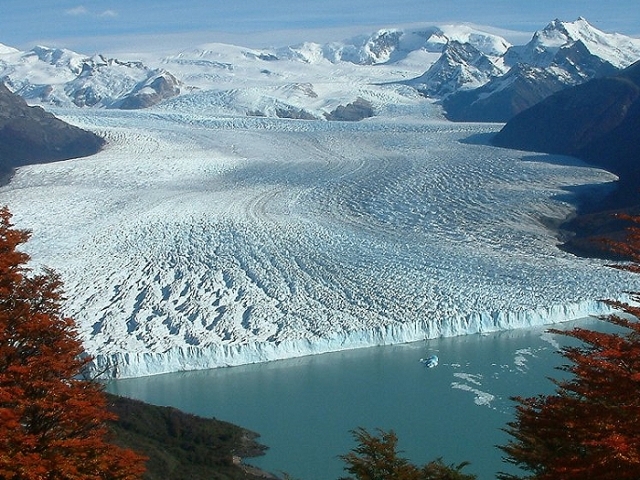 Head to Tierra del Fuego National Park and El Calafate, view the incredible Perito Moreno Glacier and discover the wild natural scenery of the Patagonian region. On arrival at Trelew Airport, you will be met and transferred to your hotel, located in the town of Puerto Madryn, the gateway to Peninsula Valdés. The remainder of the day is at your leisure. Explore the Peninsula of Valdés, a site of global significance for the conservation of marine mammals. Navigate aboard small boats to see whales (usually seen between May and December) and colonies of sea wolves and sea elephants which can easily be seen along the coast all year round. Visit Caleta Valdes to stop for lunch (not included) and continue to Punta Delgada. On the way back to your hotel, travel past the Salinas where you will have the chance to observe the terrestrial fauna. Today, there are two exceptional experiences to choose between, sea kayaking with sea lions or with whales. 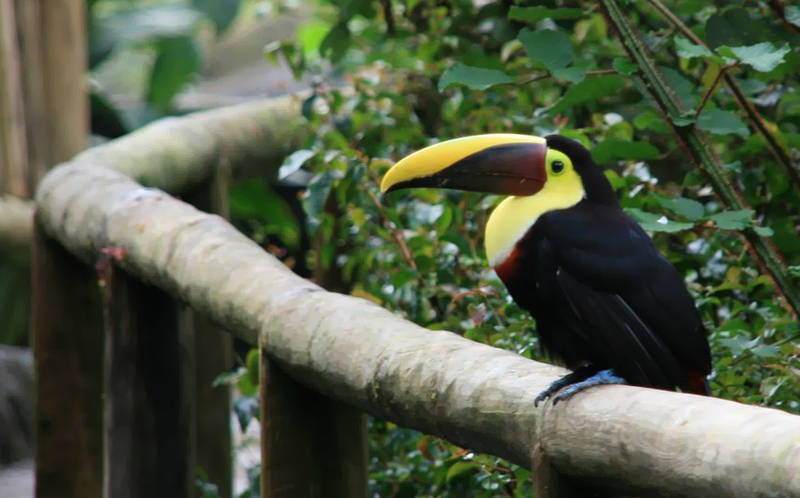 With the assistance of an experienced guide, you can discover the fascinating world of marine fauna and wildlife. 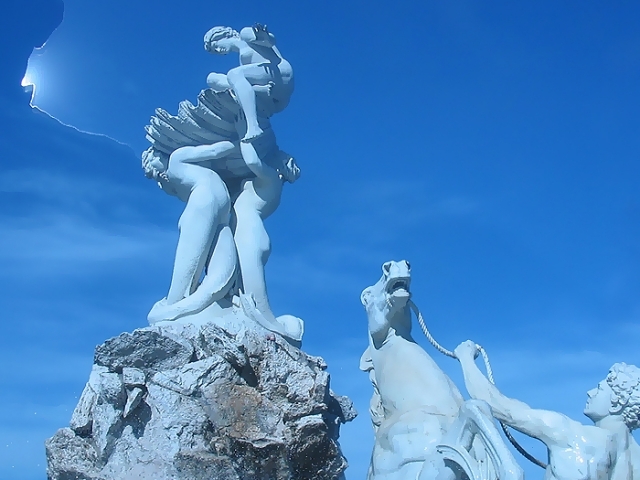 This morning you will be transferred to Trelew Airport for your onward flight to Ushuaia. Ushuaia is best known as ‘the end of the world’ as it is situated in the province of Tierra del Fuego, Argentina’s most southerly region. On arrival in Ushuaia, you will be met and transferred to your hotel. The remainder of the day will be at your leisure. Today visit one of the most important protected areas in Argentina and the only one by the sea, Tierra Del Fuego National Park. 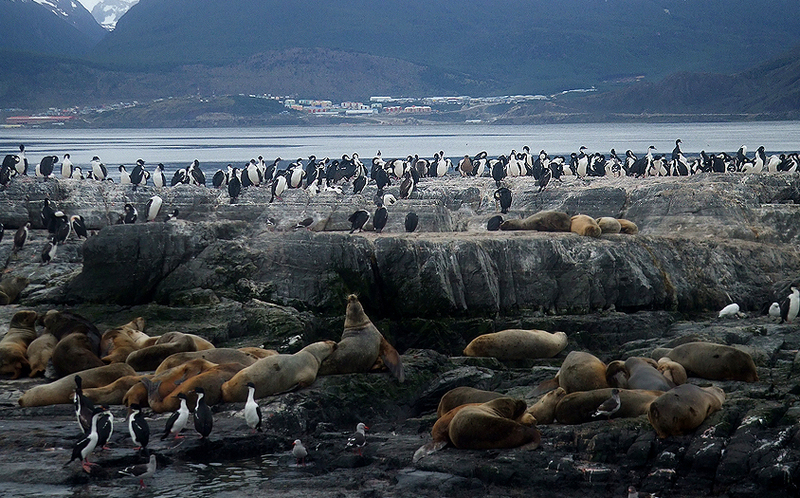 Depart Ushuaia, heading south west as you travel through coastal landscapes and glacier valleys. 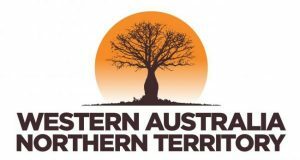 Stop at the Fuegian Southern Railway Station, where you can choose to enter the Park on board the famous ‘End of the World Train’ or continue by road. Spend time enjoying the stunning views and visiting various lakes and forests. Before heading back to the city indulge in coffee and chocolate “Casita Del Bosque” by the Lapataia River. expecting you. From this island, commence your sailing back to Ushuaia. This morning you will be transferred to the airport for your flight to El Calafate, one of the most visited places in the province of Santa Cruz. Large landscapes and a steep path bring travellers from all over the world to the majestic Perito Moreno Glacier. On arrival in El Calafate, you will be met and transferred to your hotel. Starting off from El Calafate, travel approximately 80kms to Perito Moreno Glacier, with the last 26kms of the journey taking place within the National Park. Enjoy beautiful scenery including views of the Argentine Lake with varieties of bird life that includes swans, flamencos and many more. On this journey you will also have the opportunity to view various forms of vegetation including sour cherries, lengas and flora in a variety of colours. Once you reach the glacier you will be even more amazed by the beauty of nature, the sound of the ice sliding and the wild environment of your surroundings. Take a mini-trek on the south wall of the glacier. Upon arrival in Buenos Aires, transfer to your hotel. The rest of the day is at your leisure. Discover this unique city with its mix of colonial architecture and European influences on an excursion that portrays the many faces of Buenos Aires. This evening learn the dance of romance with a tango lesson from the dancers of tonight´s tango show followed by dinner. Enjoy delicious international cuisine with Argentinian specialties. The tango show traces the history of the dance from its birth in the red light districts. The day is free at leisure for you to explore Buenos Aires before joining an exclusive Argentine culinary experience this evening. The Argentine Experience is designed to give you an introduction to the best of Argentine cuisine and culture. This is not a cooking class, but a fun and unique experience. 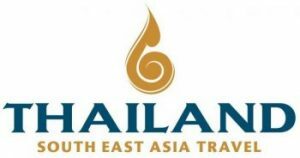 The team of guides are on hand to take you through every step of this culinary journey. Choose your gourmet fillings and create your own empanada, learning the traditional ‘replunge’ technique. Alongside your creations, enjoy grilled provoleta cheese with sliced chorizo and homemade chimichurri. Enjoy what many claim to be the very best steak in Argentina, cooked to order. 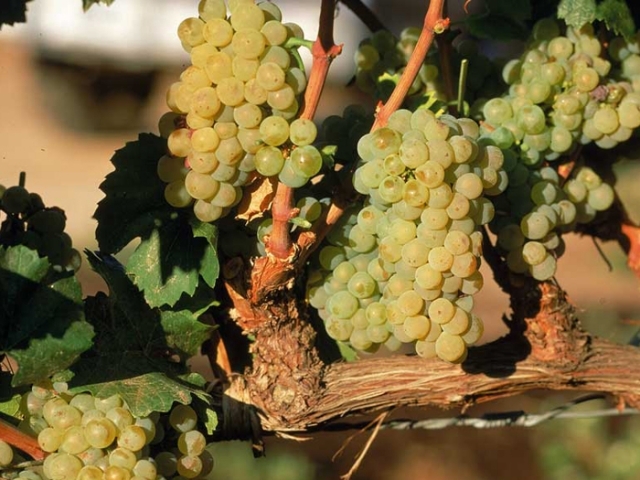 There will be wines from boutique wineries in Mendoza, paired to complement your meal. For dessert make your own alfajores, Argentina’s national sweet. Finally, learn about the history and etiquette of drinking mate, Argentina’s national pastime, and prepare it from scratch. 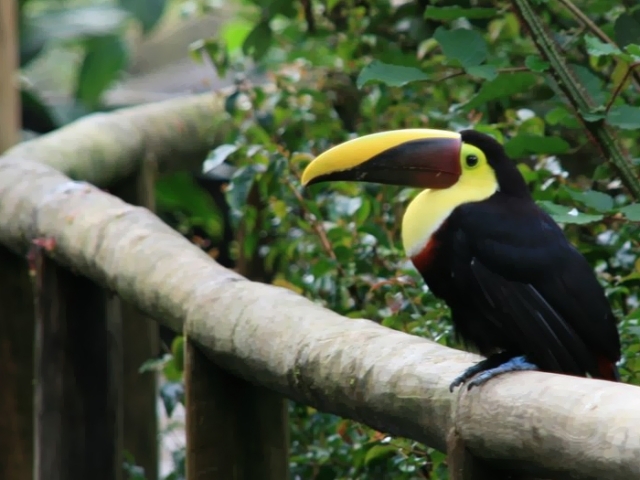 Fly to Iguazu Falls where you will spend the next two nights. 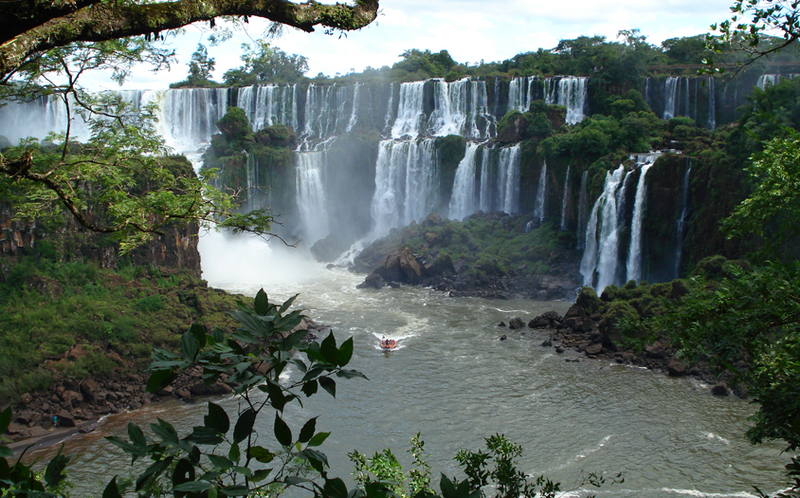 Visit the Argentinian side of Iguazu Falls, located within Iguazu National Park. In this section of the rainforest a huge variety of ferns, orchids, begonias, birds and butterflies can be seen while walking. Head to Estacion Central, where you will board the train to Devil’s Throat station. Walk along the 1,200m trail, to the most spectacular fall, Devil’s Throat. Spend the rest of the day exploring the numerous hiking trails. Fly to Bariloche via Buenos Aires. Today you will traverse the Andes by boat across crystalline lakes and breathtaking mountain scenery. Your excursion starts in Bariloche and, after a scenic ride along Ezequiel Bustillo Ave, you arrive at Panuelo Port where you will board the catamaran and sail to Puerto Blest, on the western coast of Nahuel Huapi Lake. The deep blue waters of the lake are dotted with islands and are great for watersports including kayaking and rafting. The soaring peaks provide picture-postcard views and the shimmering turquoise blues of the lake of the Argentinian Patagonia make this one of the most beautiful and visited regions in Argentina. Spend the day at leisure exploring Bariloche. 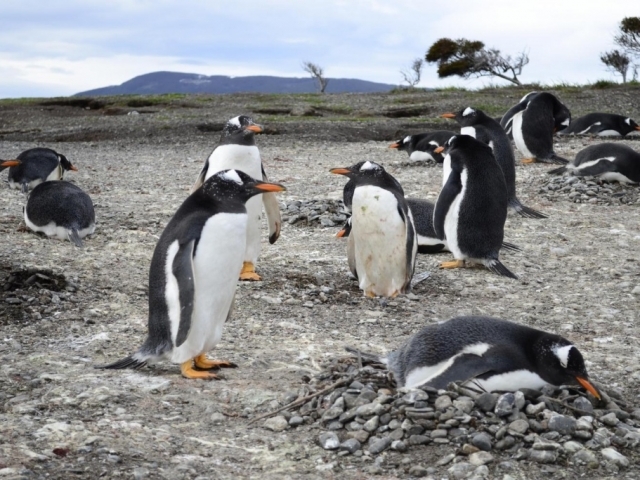 Fly to Calafate where you will spend the next three nights. 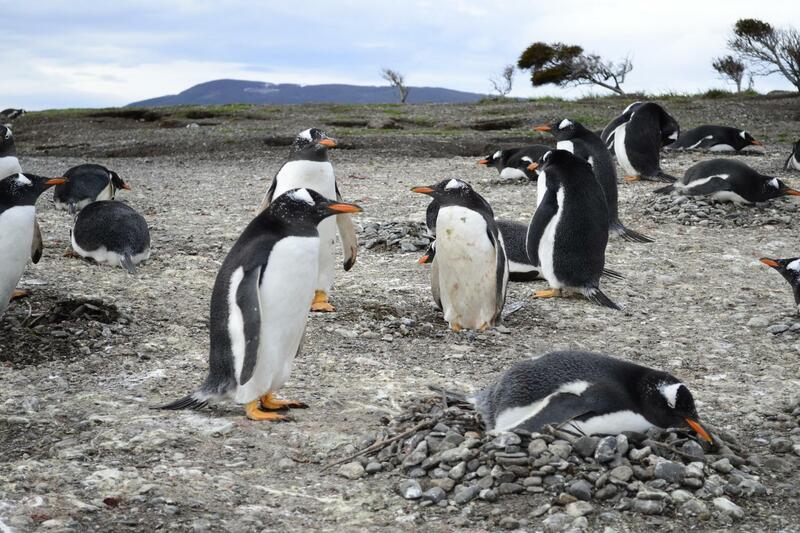 Travel from Calafate, across the Patagonia steppe, to the entrance of the National Park. 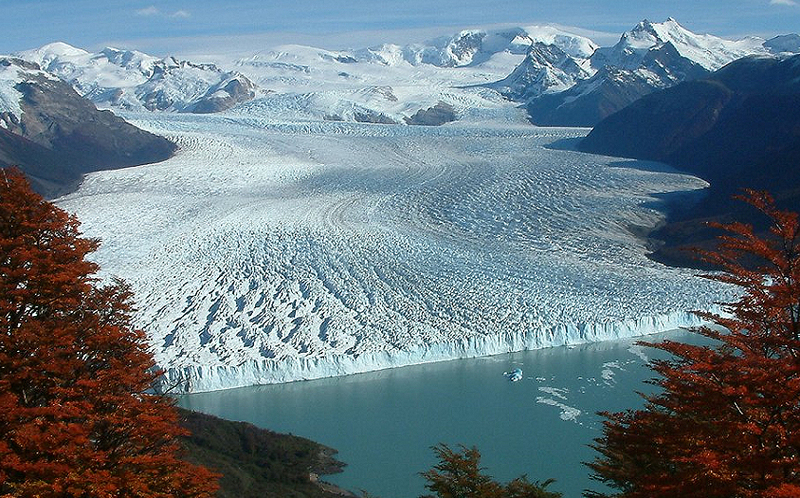 Visit the World Heritage Site of Perito Moreno Glacier, one of the most impressive glaciers in the world. This ice field is breathtaking with the thunderous noise of ice chunks breaking off and tumbling into the water. 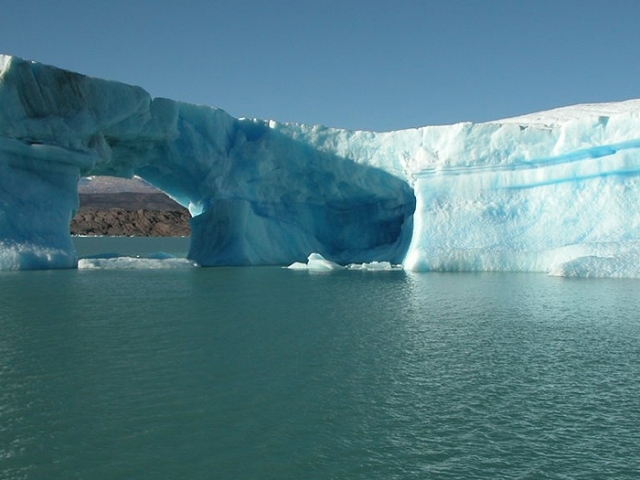 Today cruise among white and blue icebergs for views of the spectacular Upsala Glacier. 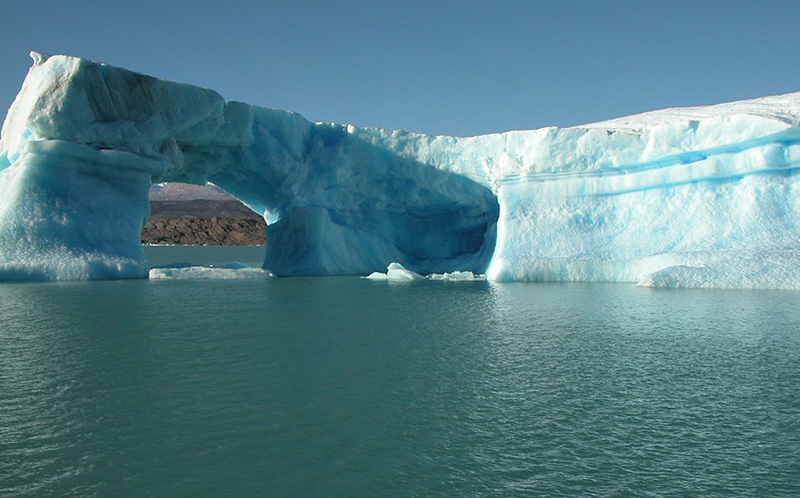 Cross the narrowest passage in the lake and after two hours of cruising stop in front of the barrier of ice floes. If the weather conditions are good, you will observe the Upsala Glacier at a distance. A gourmet lunch, offering the best of the Argentine cuisine, is served amidst this stunning landscape.